Conventional Loans | Superior Mortgage Lending, LLC. What Are The Requirements for a Conventional Loan? Don’t have a big down payment? FHA’s not the only option. Get a Conventional Loan. Are You Ready to Apply For a Conventional Loan? Call us today to discuss Loan Options that best fit your needs. 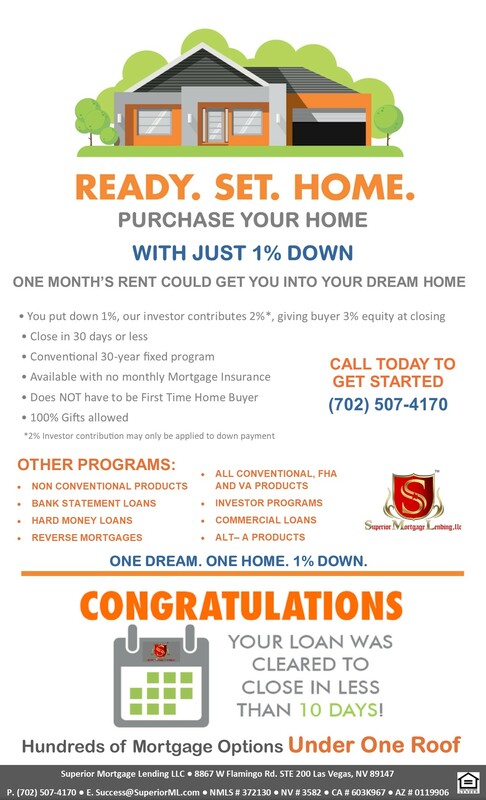 At Superior Mortgage Lending LLC , we are committed to find our clients the best options available for Conventional Loans in Las Vegas, North Las Vegas, Henderson, Boulder City. 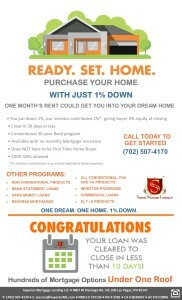 Call us today at 702-507-4170.